Since 1867, Members of Parliament have upheld the principles and practices of Canadian democracy. Members consider and vote on legislation in the Chamber, attend committee and caucus meetings, and perform a wide range of duties in their constituencies. They also represent Canada when travelling abroad on official business or when hosting foreign dignitaries. 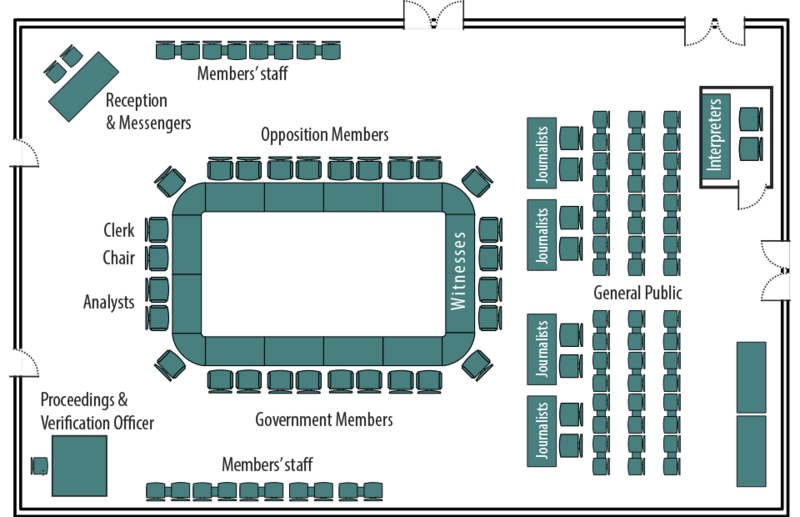 Each Member of Parliament is elected to represent a constituency in the House. The Speaker is the spokesperson of the House, presides over its sittings and is responsible for its administration. Ministers are responsible for the administration of the government and the establishment of its policy. Some Members of the government party assist a Minister in their parliamentary functions. Distribution of Members by political party and province or territory. Changes in membership. Territorial areas in which the population elects a representative to the House. To find e-mail addresses for individual Members of Parliament, please consult Current Members of Parliament. To find full coordinates for individual Members of Parliament, including constituencies, please consult Addresses for Current Members of Parliament.